Bradford was one of the first places in the UK to hold regular screenings of Hindi language films. 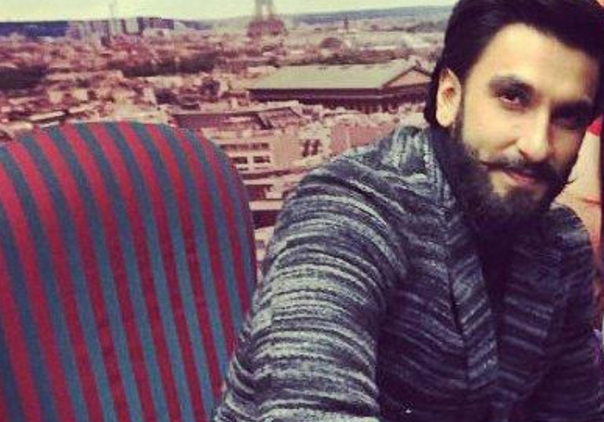 Ranveer, who has more than 3.6m followers on Twitter, said the large concentration of people living in the area who came from the South Asian diaspora was the reason for his visit. “I was told it has been a while since anyone had come to Bradford and usually stuff happens down south,” Mr Singh said. Alongside his co-star and co-star Vaani Kapoor he also unveiled a statue of the pair based on a scene from the movie. Befikre is billed as a romantic crime comedy set in Paris and opens on 9 December.